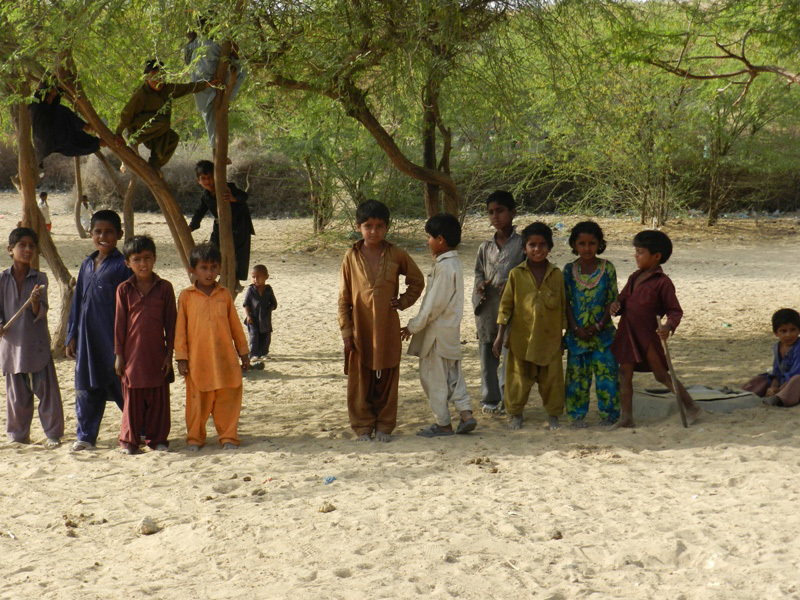 Pakistan (WRN/MNN) — Deserts don’t strike people as “fertile” usually. However, Tharparkar, Pakistan boasts the only fertile desert in the world…up until now. In addition, food prices have skyrocketed due to the combination of poor harvest and increasing numbers of Internally Displaced Peoples (IDPs) and refugees due to conflict in neighboring countries. According to recent research, Pakistanis could spend nearly half of their income on food and beverages. That means coping mechanisms will end much sooner than the 2014 harvest is due. World Renew is responding, together with the Interfaith League Against Poverty. Through a project funded by the Canadian Foodgrains Bank, World Renew and ILAP are by providing food assistance to 4,290 families who have been severely impacted by the drought. World Renew’s project will focus specifically on these underserved communities that have a high percentage of minority groups. 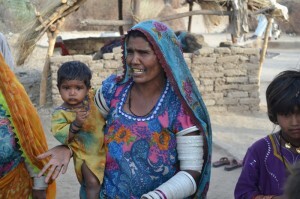 Please pray for the families struggling under drought conditions in Pakistan, for their improved health, and for their livestock health. Please pray for timely monsoon rains that will allow families to replant their crops and resume their livestock-raising livelihoods once again. Please can you put an option to print in your emails. Pray for good rains and a good harvest. Ask God to soften hearts toward the Gospel.